I will have my manuscript back from my editor by the end of the month. The expected release date is December 10th, which should give me enough time to approve the edits, do any necessary rewrites, and fine-tune it. I plan on self-publishing through smashwords, which now has a pre-order feature. I will keep you posted on when it will be available for pre-order. Liv Evans has one rule: No attachments. She’s lost enough in her life and has vowed to do whatever it takes to make sure she never again feels the emptiness of losing someone she loves. Boys are a fun distraction, but a serious relationship is something she’d rather live without. Her determination for a future free of pain and heartbreak is put to the test when she meets–and quickly forms an unexpected bond–with Logan Tanner. Logan has always been a free spirit, but ever since a life-changing event took place, which left him doubting the integrity of those who are closest to him, he’s taken that term to a whole new dangerous level. 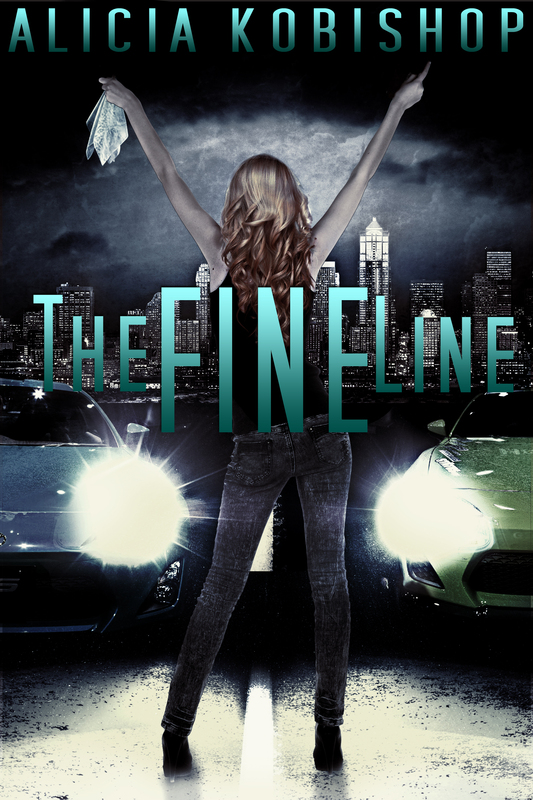 Learning the hard way that life is too short for worries or work–and that women can’t be trusted–Logan has exchanged steady work for street racing. When Olivia Evans walks into his world, everything he thought he knew about life and women is challenged.